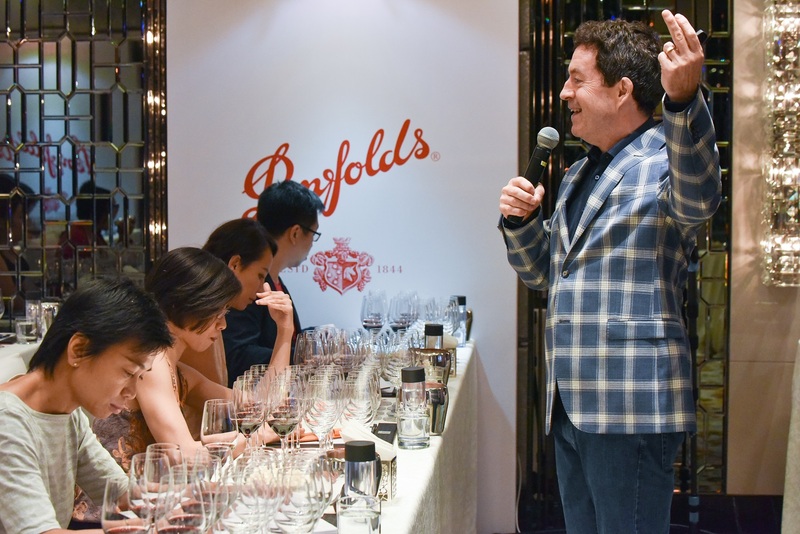 Peter Gago, chief winemaker of Penfolds, was in town again, this time to conduct the first ever full vertical tasting of Penfolds RWT from the first vintage 1997 to the latest 2012, a total of 16 years. 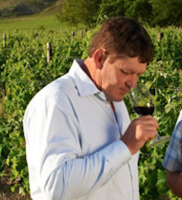 RWT stands for ‘Red Winemaking Trial’, the code name given to the wine when it was developed in 1995 by then winemaker John Duval to complement Grange, or in Peter’s words, to protect Grange. 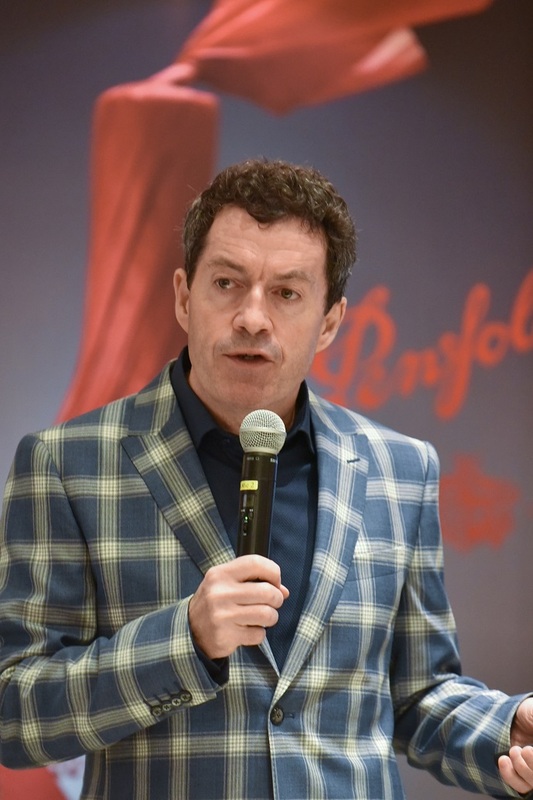 Penfolds’ belief is that as time goes, customers’ tastes and preferences change but instead of changing the style of wine, Penfolds develop a new style for the customers’ changing palate: Grange is Shiraz made from grapes sourced from multiple vineyards and aged in 100% American oak; St Henri is also from various vineyards but aged only in old French oak while RWT is a single vineyard wine aged in partial new French oak. 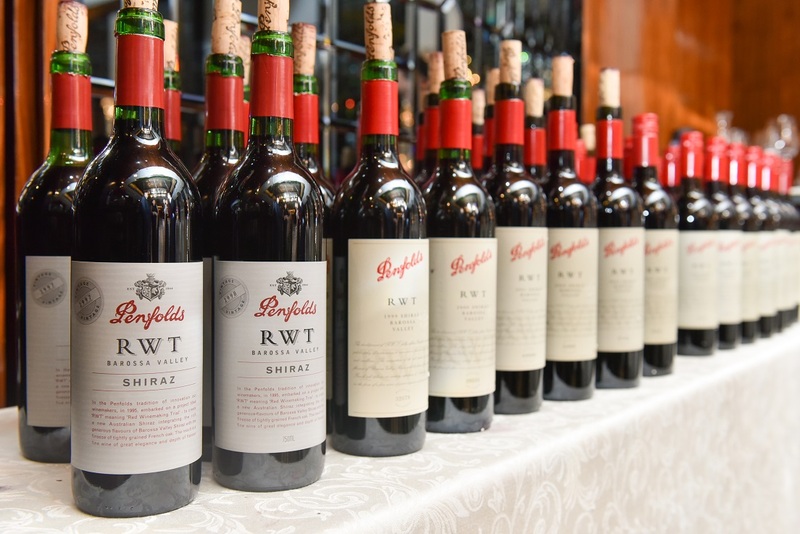 RWT is not trying to be French, but rather, it is a modern wine that combines the power of Barossa Shiraz with Penfolds’ winemaking philosophy and the old style European structure. 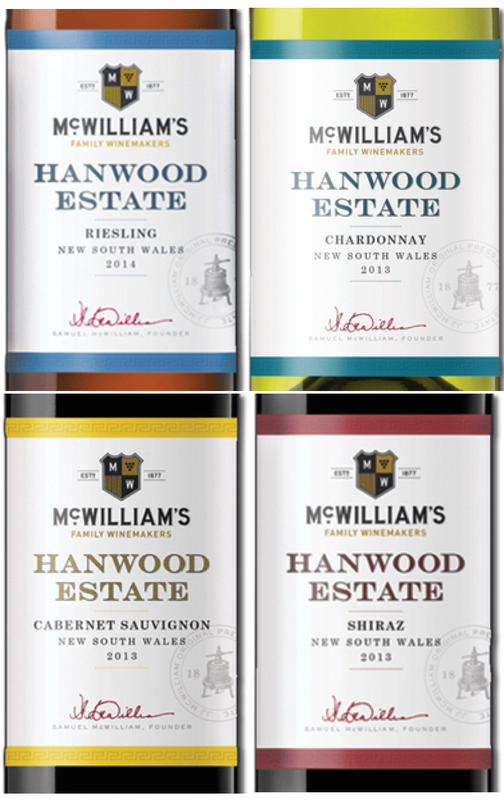 The vines are old with average age around 70 years (the oldest ones are over 100 years). 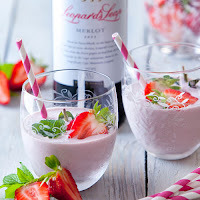 The fruits are therefore concentrated thus the wine does not require too much extraction. Like Grange, the wine finishes fermentation barrel, meaning than it is pressed off skin and transferred to barrels when there is still some sugar, and does not have any post-fermentation maceration to extract more tannins. This makes the wine accessible even in youth but also has the potential to age a long period because of its concentration. 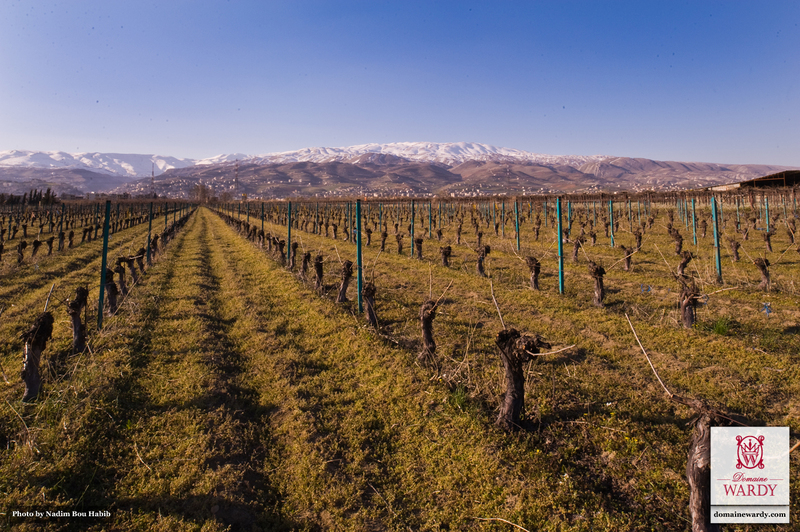 Vertical tasting of single vineyard wine is compelling because not only can one taste the evolution of wine over time, one can also taste the weather. 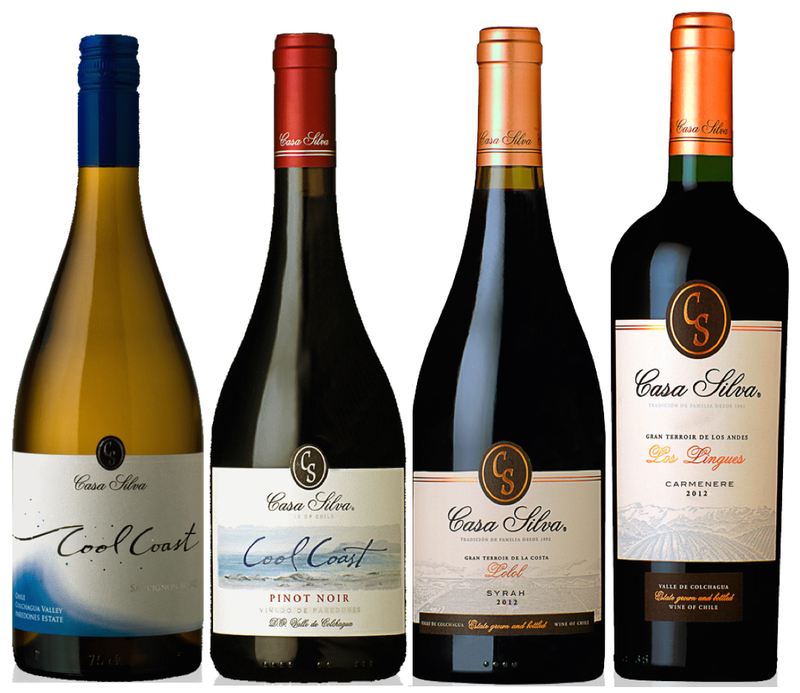 It is true that Barossa’s weather is much more consistent than wine regions in Europe so vintage variation is not as marked. 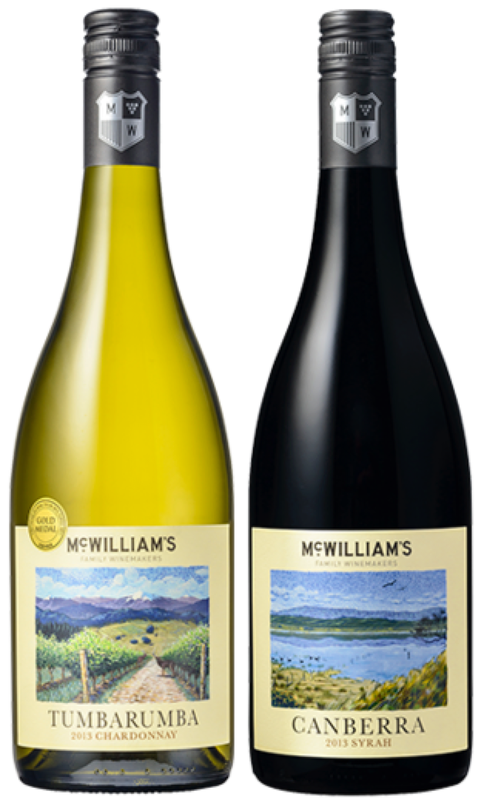 Still, a couple of wines did stand out: 2008 has more sweet fruits and caramel aromas suggesting it was a warmer vintage; while 2011 has the pronounced violet and perfume that reflects the cooler weather. 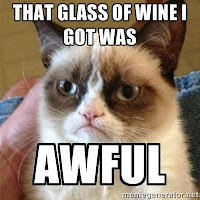 For me, I was most impressed by the ageability of the wine. The 18 year old 1997 vintage has a long length and is drinking well now with a mix of sweet berries and savoury notes. 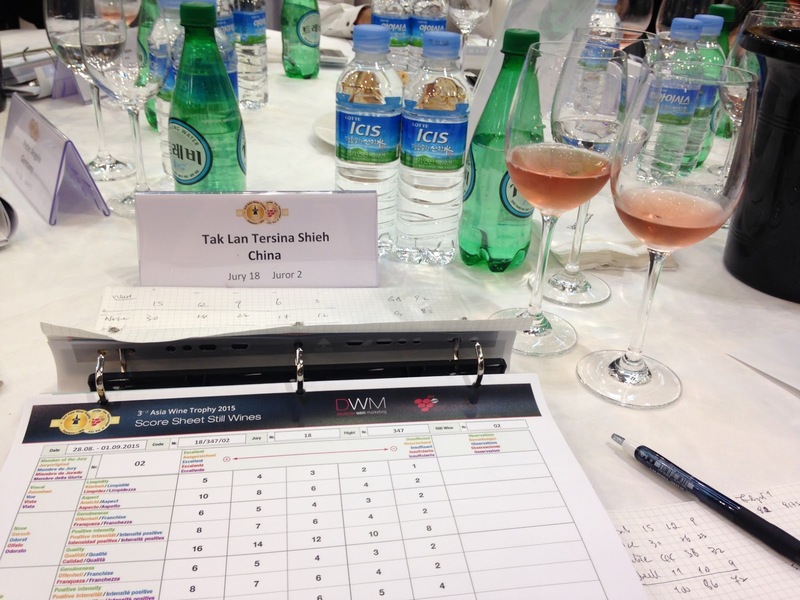 In the case of RWT, you may also taste the winemakers’ fingerprint. 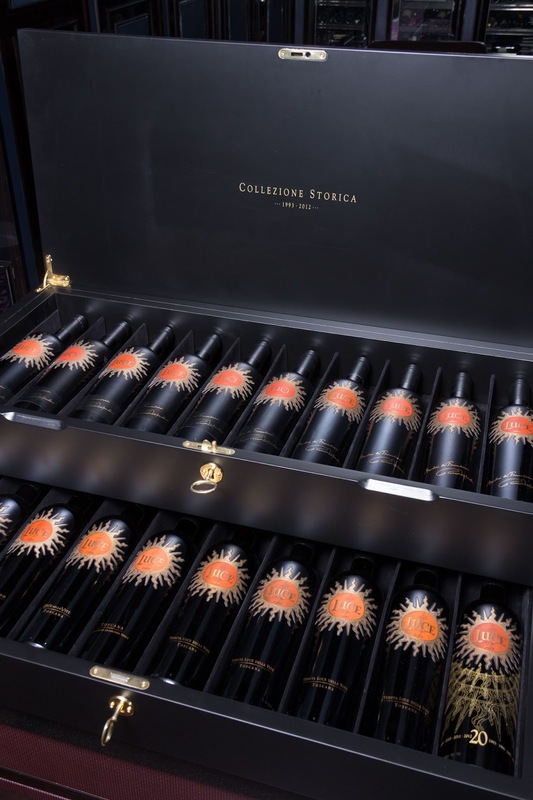 The first six vintages from 1997 to 2002 were overseen by John Duval while Peter Gago took over since 2003. 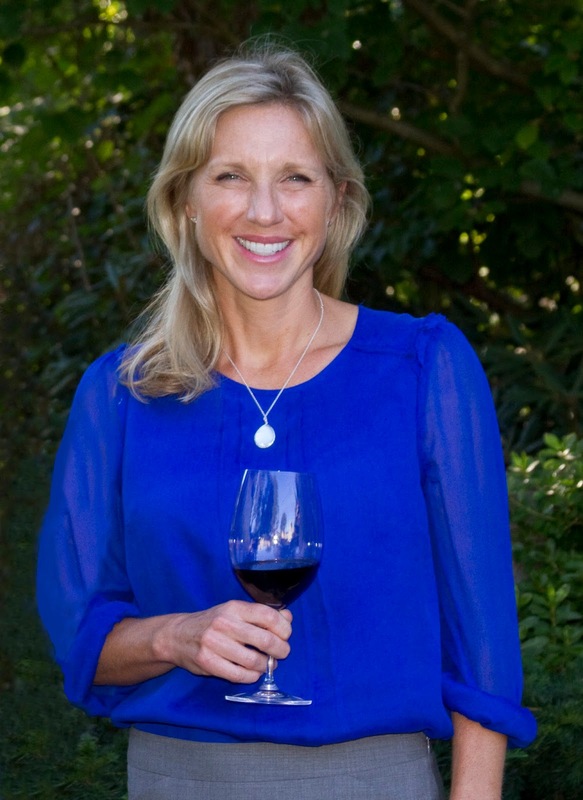 Annette Lee, fellow wine writer, insisted there was a stylistic difference between 2002 and 2003, that the former was elegant but in a sad way whereas the latter was more vibrant. Hmmm, perhaps the young Peter did inject some energy to the wine? 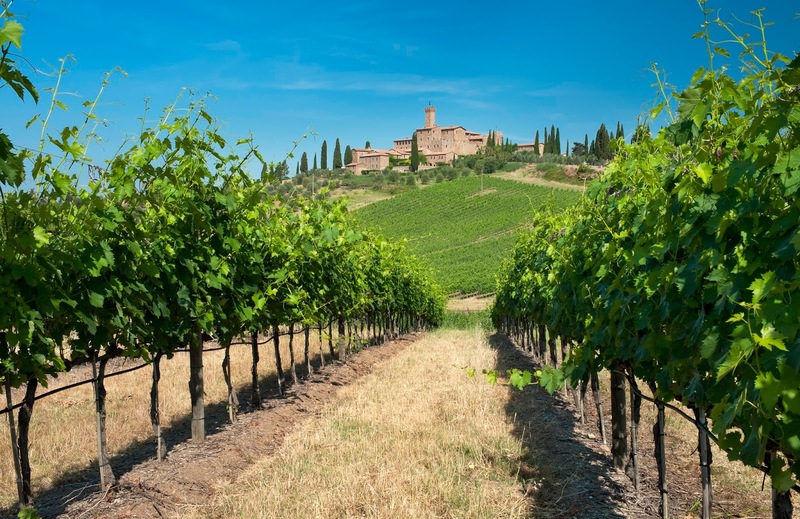 Although it’s easy to pick up news and information from magazines and social media, It is always nice to talk to wineries to learn something first hand. The Wine High Club portfolio tasting, with a dozen representatives from wineries attending, presented exactly such opportunity. 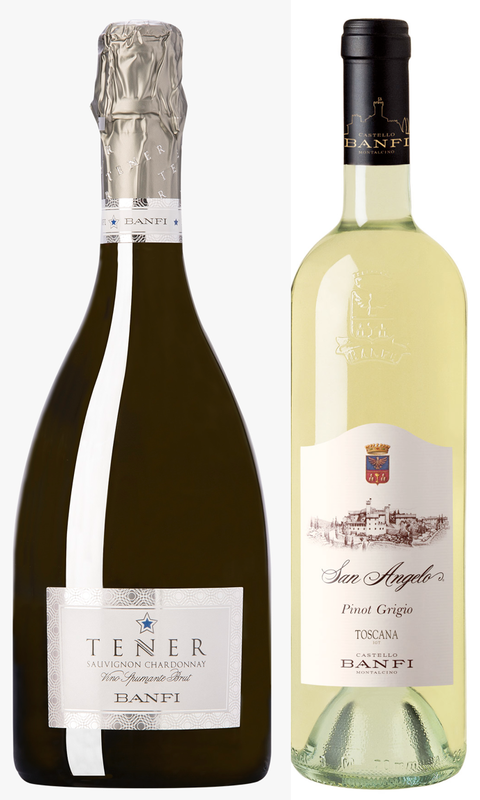 My first discussion was on the popularity of prosecco with William Spinazzè, owner of Tenuta Santomè in Veneto, Italy. I always presume prosecco is the introductory bubbly to inexperienced wine consumers who will eventually move on to champagne. William disagreed. He believes prosecco is complimentary to champagne. 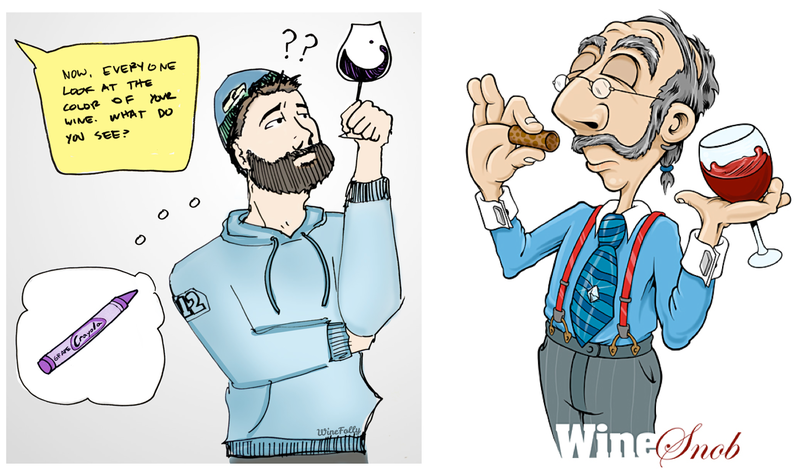 It is just like red wine made in stainless steel only and red wine aged in oak - you can like both and enjoy them in different occasions. 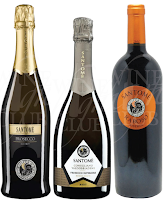 Yes, Tenuta Santomè has a fruitier version (extra dry with 15g/l residual sugar) for the novice drinkers but they also make a more elegant brut style for champagne lovers who prefer a lighter prosecco as aperitif. 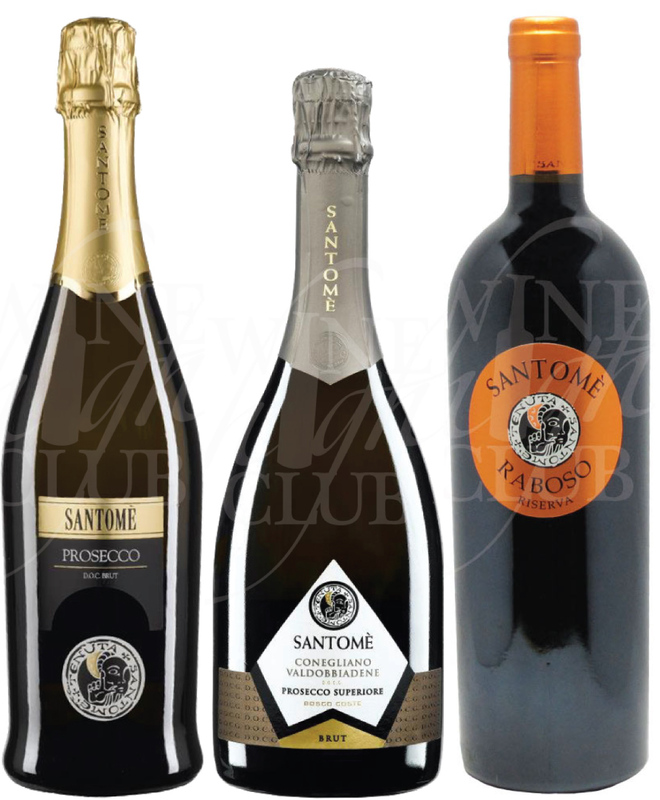 One point to note is that prosecco, unlike champagne, is about freshness and fruitiness therefore Tenuta Santomè only processes the second fermentation and bottles the wine on demand to ensure its prosecco in the market is young - not a cheap process but it shows their dedication. 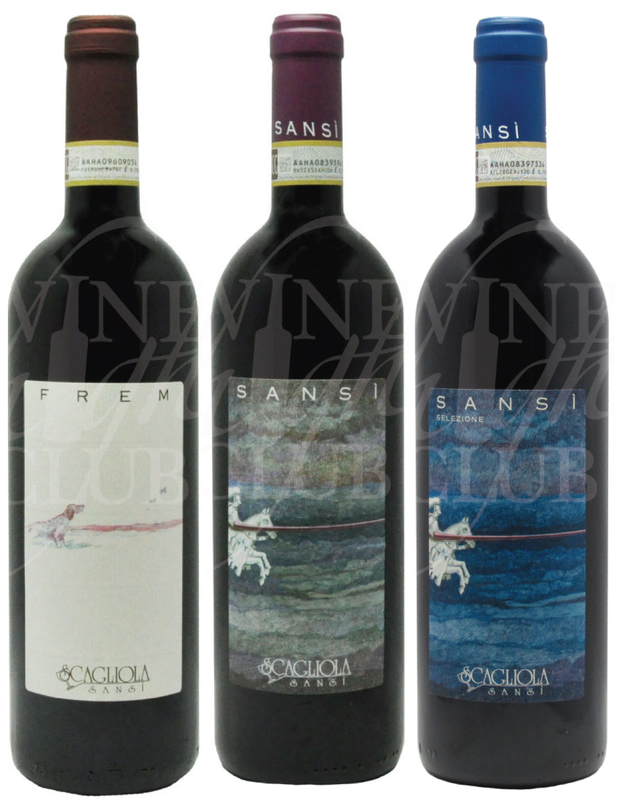 Although three quarters of Tenuta Santomè’s the production is processo, don’t forget to try its red wine made from the native grape Raboso Piave, an intense yet elegant wine that goes well with barbecue. 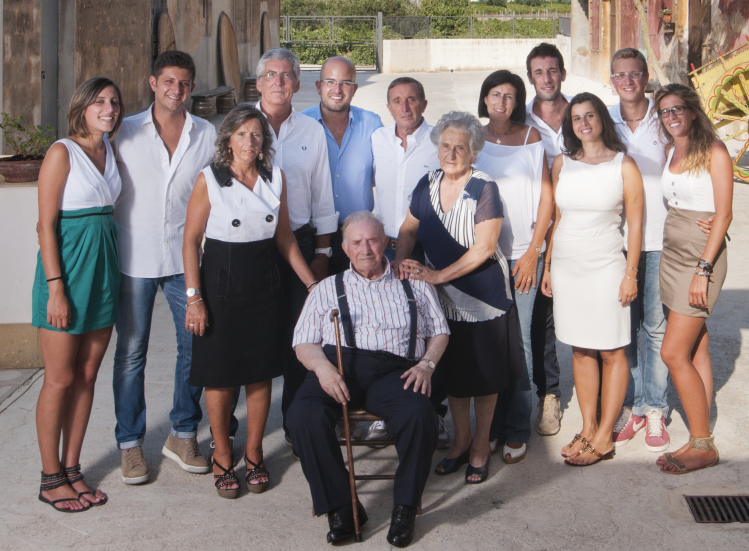 Another Italian producer I met was the sister/brother duo Silvia and Giovanni Scagliola, the fourth generation of Scagliola located between Alba and Asti in Piedmont. 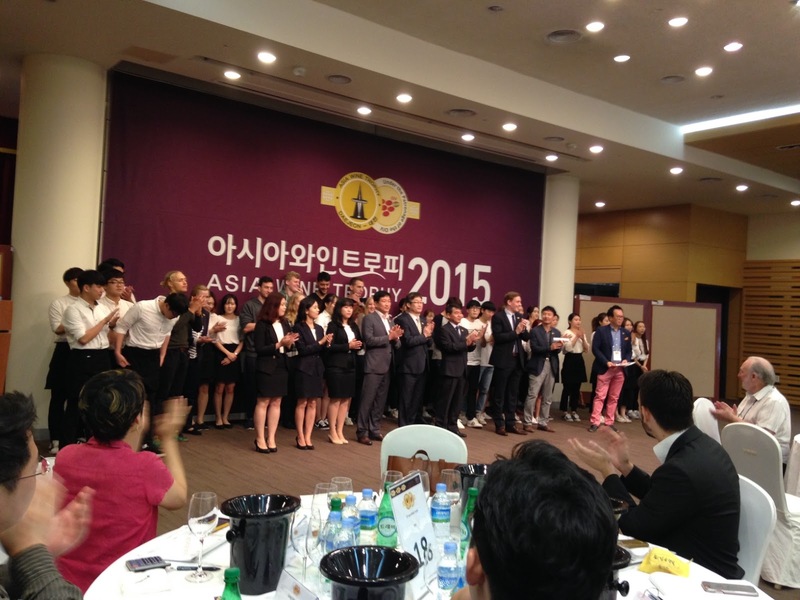 Their main production is Mocasto and Barbera. 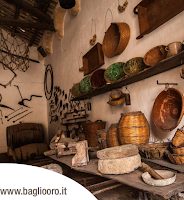 Asked if they think they are being overshadowed by Barolo and Barbaresco, they don’t think so as the success of Barolo and Barbaresco have put Piedmont in the international wine world. 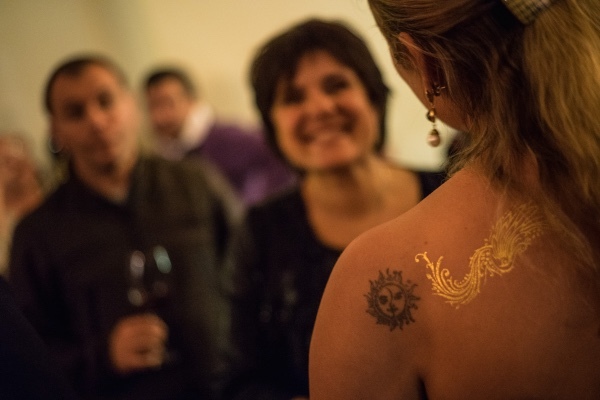 What they hope is that more wine lovers would explore other Piedmontese wines. However, one hurdle they have is limited marketing resources. Unlike most wine producing countries, Italy does not have a generic wine board that helps wineries to develop overseas markets, and perhaps because of Italian characters (Italian always argue! 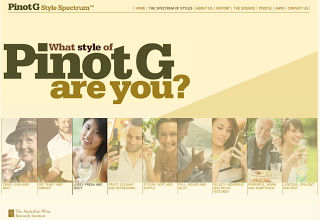 ), individual wineries do not really collaborate. 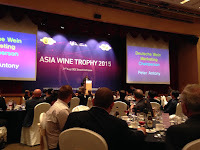 This is probably one of the reasons why Italian wine is not as popular in Hong Kong as one might have expected. 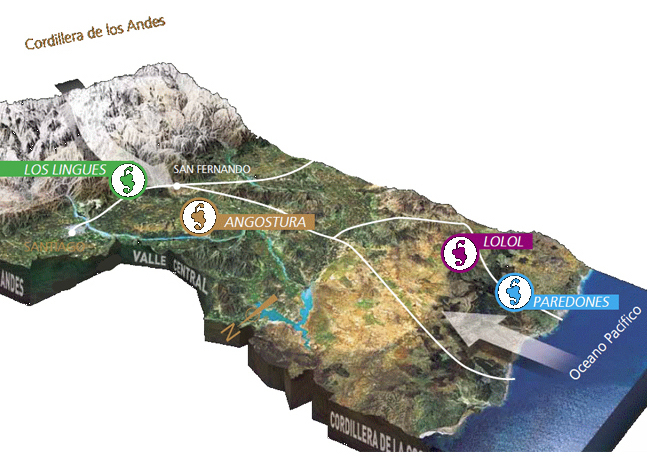 In terms of volume, Italian wine is only on the 6th place with around 6% market share, lagging behind Chile and Spain. Luckily, the younger generation of winemakers/wineries owners realise that they cannot only rely on domestic markets and are are more willing to cooperate with their neighbours to develop overseas markets. 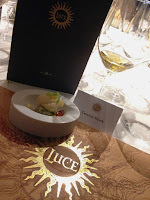 Given the diversity of Italian wine and grape varieties, I do hope to see more of them in Hong Kong. 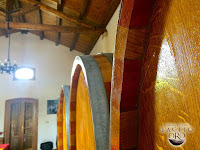 We tried three of their Barbera d’Astis and they were not disappointed. 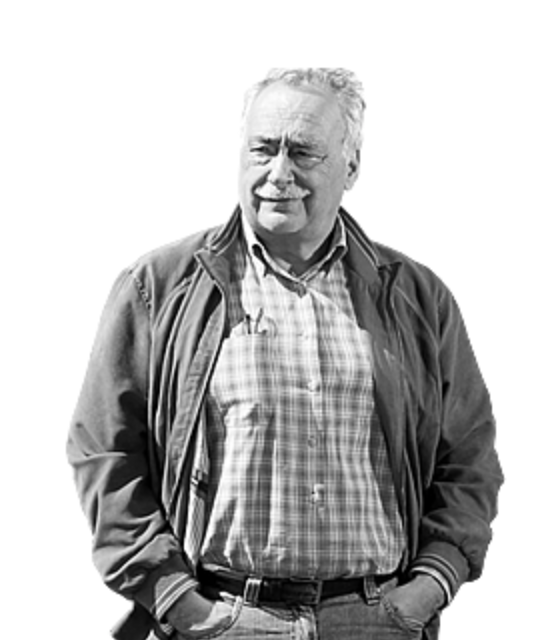 I was glad to see Clemens Busch, owner of Weingut Clemens Busch from Mosel, a VDP member practising biodynamic viticulture who just joined Wine High Club. Most vineyards are located in Pündericher Marienburg, one of the best sites in Mosel. 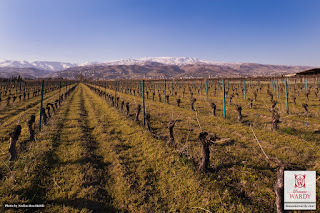 Clemens had the foresight of buying abandoned hillside parcels in the area back in the 80s when most farmers decided to grow pinots on the plains. To date, he owns 17ha of vineyards and 99% are planted with Riesling. 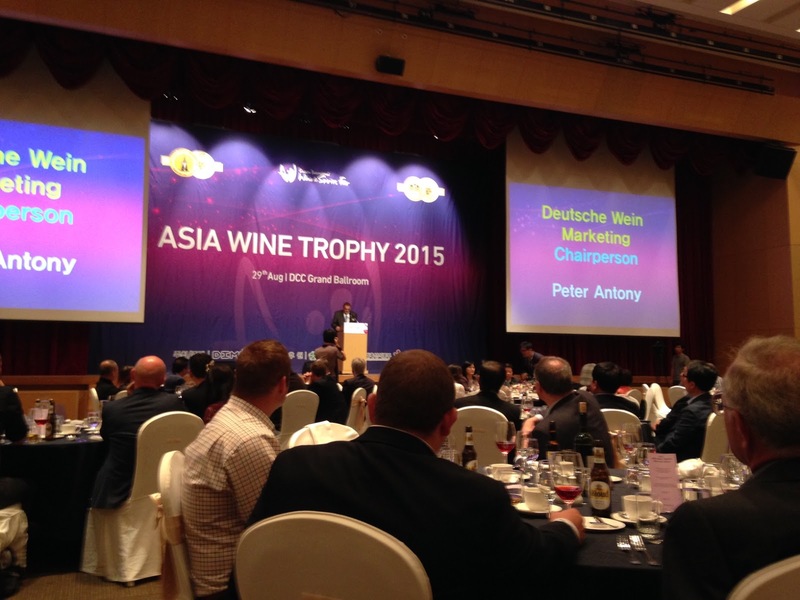 He echoed the trend towards dry Riesling and that his customers in Australia, Japan and the US all prefer the drier style. In fact, Clemens Busch is an advocate and nearly 90% of his wine is dry. 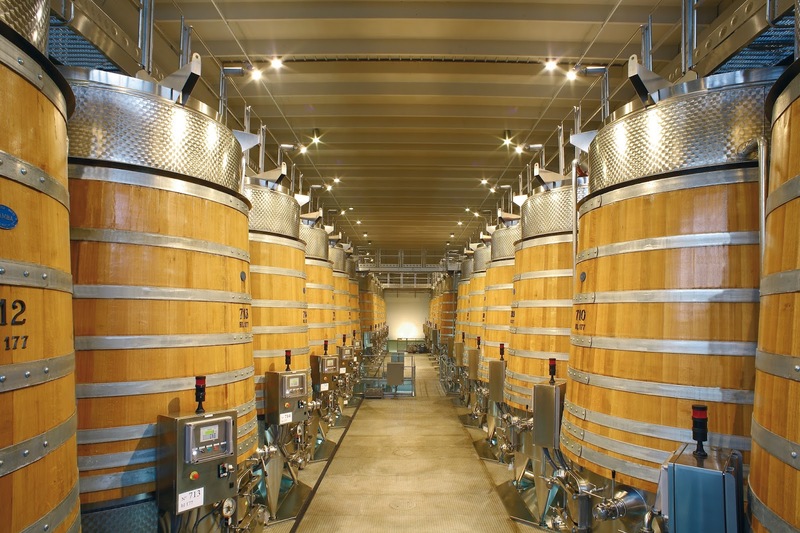 Long fermentation and lees contact give his dry Riesling that extra depth and dimension. His three Marienburg Riesling Trocken GGs (wines from different vineyards with different slates) are classic illustration of how successful German Riesling can express the different terroir and micro-climate. Finally I had a chance to talk to Jean-Manuel Jacquinot, winemaker of Champagne Jacquinot & Fils, and was delighted to discover our common link - English sparkling wine. He was the consultant oenologist at Nyetimber Vineyard when I was studying at Plumpton College and later the sparkling wine mentor for UKVA (United Kingdom Vineyard Association). We have a lot of common friends including lecturers and classmates at Plumpton. 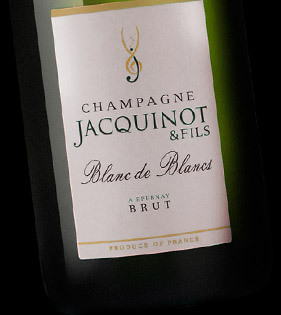 Back to the wine, Jacquinot makes a Blanc de Blancs and a Blanc de Noirs, both are from single vineyard and single year. 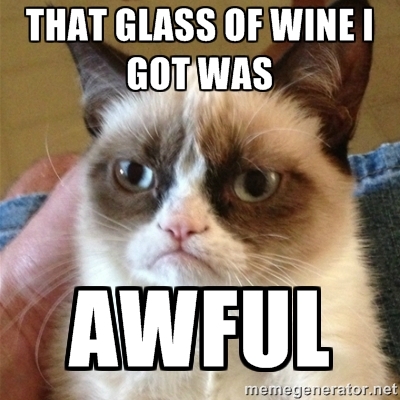 However, the wines cannot be called vintage because they only spend 24 months on yeast autolysis. 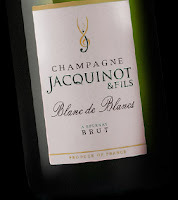 I always love Blanc de Blancs for its precise acidity and crispness and Jacquinot’s is exactly what I like about a Blanc de Blancs. 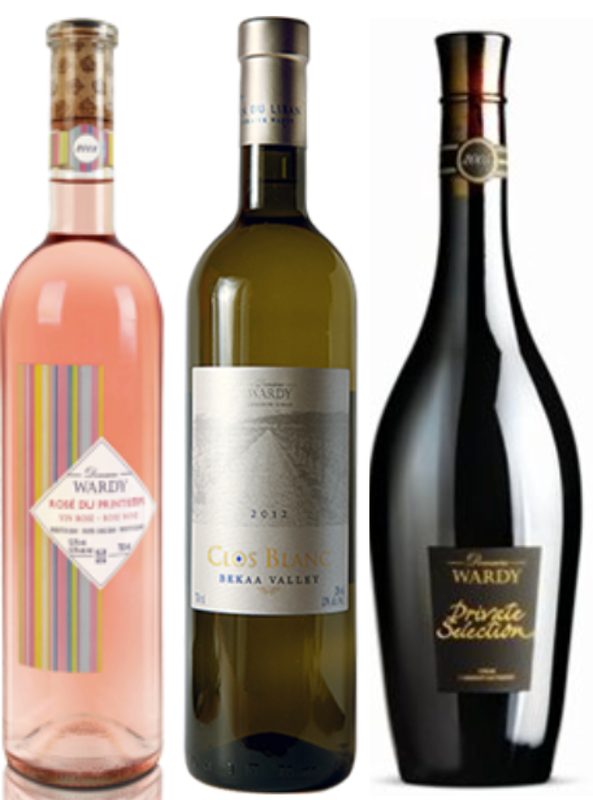 The Blanc de Noirs, in contrast, is more structured. 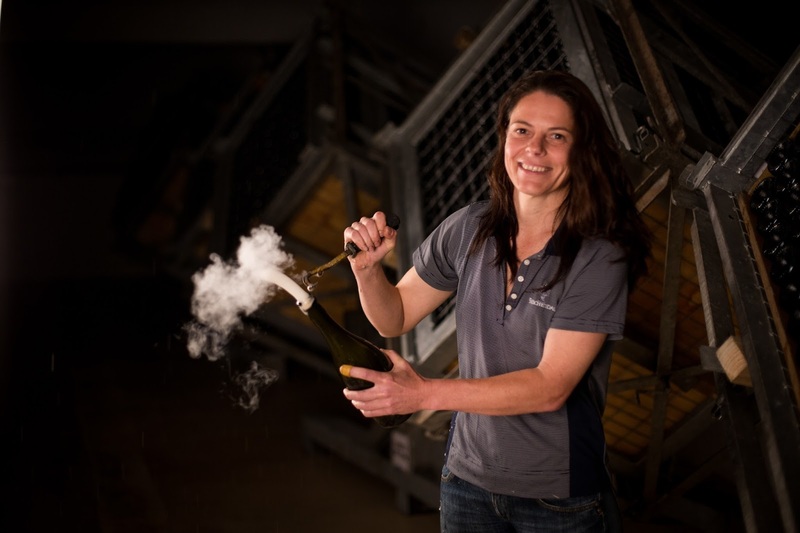 Harmonie, a vintage champagne which is only made in the best years, was another gem I discovered. 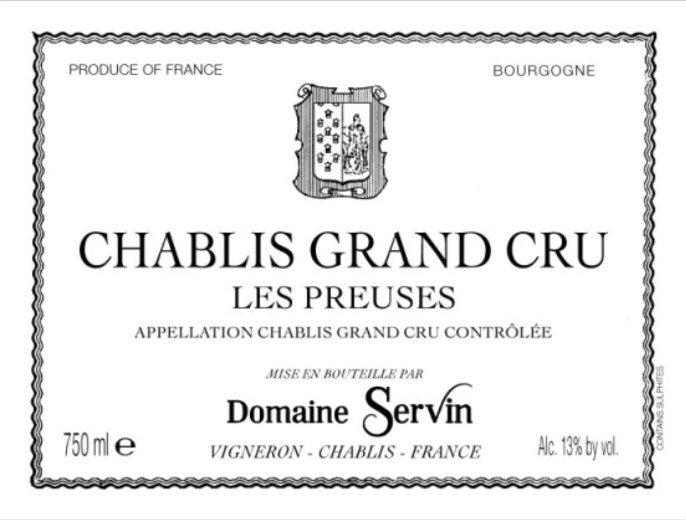 Before I left, I had a quick taste at Domaine Servin, one of the largest and oldest domaine in Chablis, before I needed to dash. 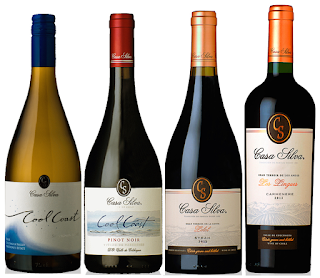 Servin wine ranges from basic AOC to Premier Cru and Grand Cru. 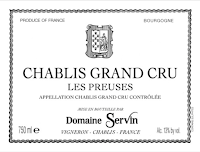 The AOC Chablis was refreshing perfect for summer, while the various premier and grand crus once again demonstrate how a well-made wine can reflect soil and micro-climate. Everyone have different preferences and my favourite is ‘Les Preuses’ 2012 Grand Cru, a bit tight now but certainly have potential to age gracefully. I bought got two bottles but wonder if I can resist the temptation to open them too soon. 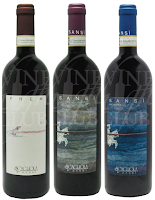 Wine High Club’s portfolio is mainly French and Italian wine, definitely worth checking out. 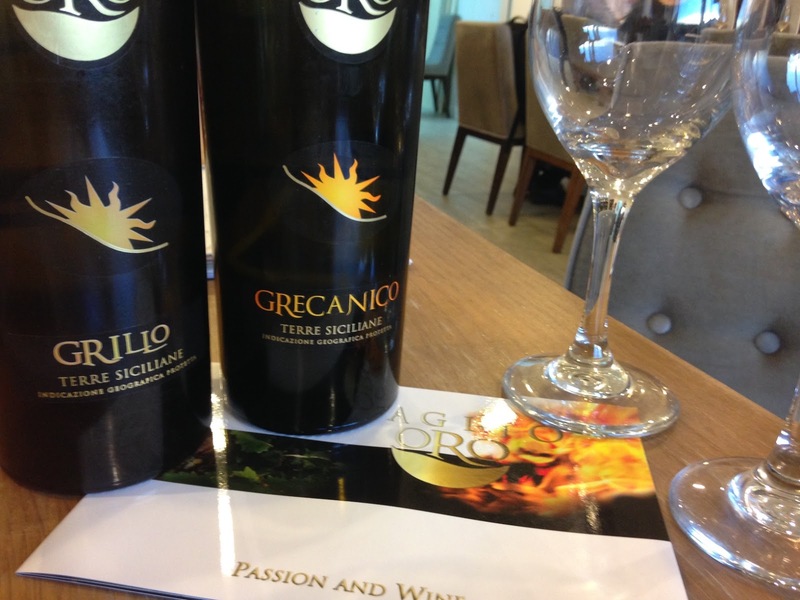 Most of us know Pinot Grigio and Pinot Gris are the same - both means Pinot Grey in English. 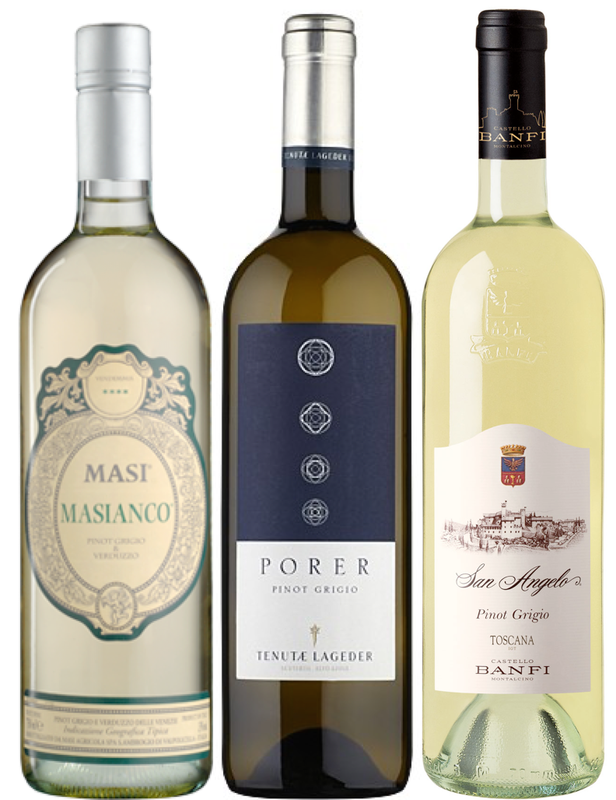 Pinot Grigio is Italian and the bulk comes from Northern Italy which is usually lighter and simpler, while Pinot Gris is from Alsace in France and is more opulent and fruitier. Pinot Grigio is usually the one featured as house wine or wine by the glass, while Alsacian Pinot Gris is usually available by bottle at a higher price. 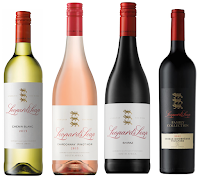 So it was surprising that Darren Rathbone, CEO and Group Winemaker of three Australian wineries: Yering Station, Mount Langi Ghiran and Xanadu, said the opposite. It was a small lunch hosted by Darren with the Northeast team where his Mt. 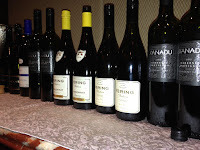 Langi Ghiran Cliff Edge Pinot Gris 2010 was featured. It has only 12% alcohol so I asked why the wine was called Pinot Gris instead of Pinot Grigio. To my surprise, Darren actually thinks that Pinot Gris is the lighter one and Pinto Grigio the heavier one. 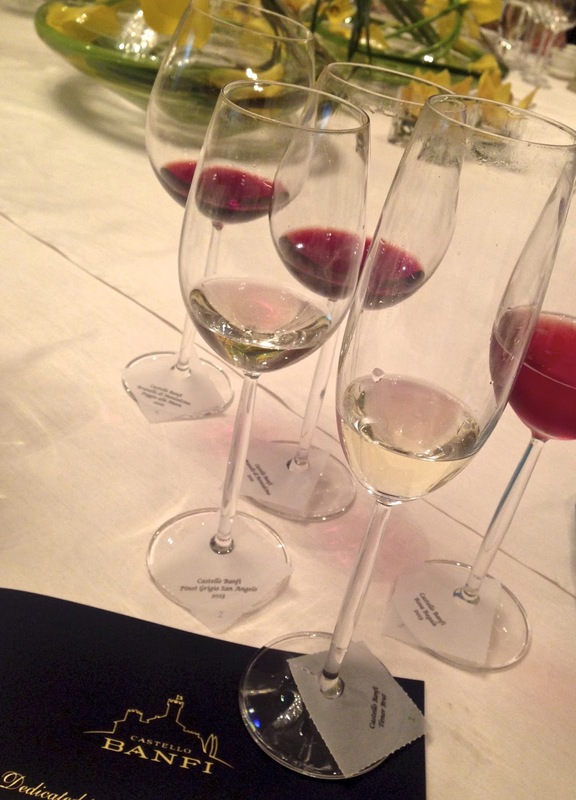 In fact, he said he has organised blind tastings where consumers and winemakers alike always confuse the two. Granted, this wine, although was light, did have a dense texture, stone fruits and spices aromas of a Pinot Gris probably because it has been aged in old barrels for a short time. No wonder it could stand up to the steamed dumpling with pigeon and porcini mushroom (牛肝菌乳鴿小籠飽). By the way, the lunch with Darren and the Northeast team was really entertaining. The plan was to pair each wine with a dish but luckily Betsy from Northeast at the last minute decided against it. 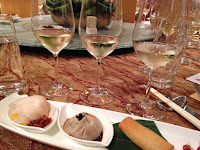 Instead, the three white wines were served together with the first four dishes (dim sum and seafood), followed by a flight of three red wines with the remaining four courses. 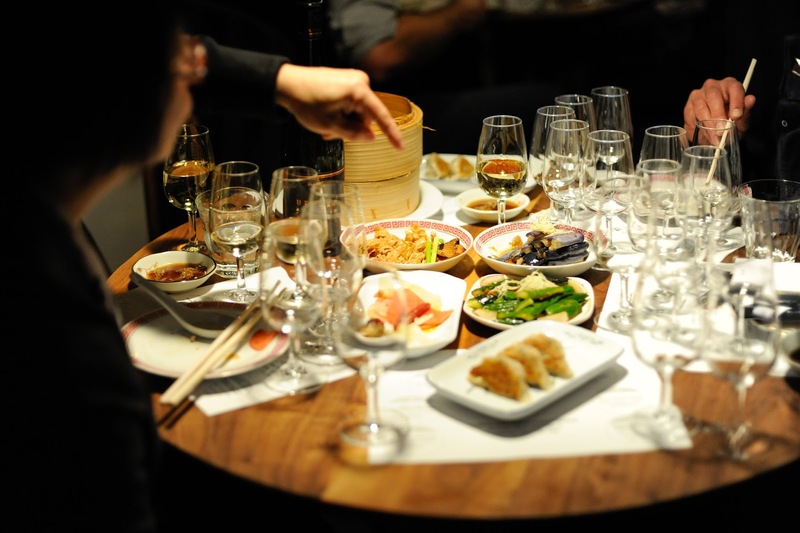 I’m all for this approach as everyone has different palate and it will be too uniform to only follow one way of wining and dining. 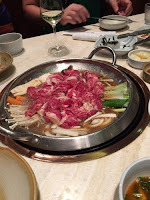 The rest of the dishes, Cantonese barbecued combination and deep fried chicken, were matched with three reds. Both the Xanadu Estate Cabernet Sauvignon 2012 and the Mt Langi Ghiran Langi Shiraz 2006 were winners. Betsy was pleasantly surprised that the Cabernet went well with the sautéed kale in ginger sauce. It made sense because the kale was quite intense, nothing like the average stir-fried or steamed vegetables. 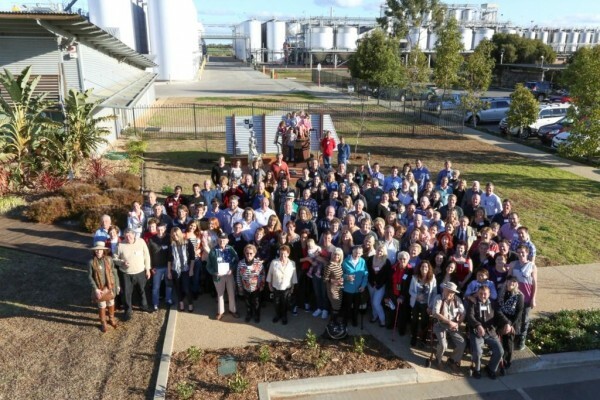 Yering Station, located in the cool Yarra Valley, is the first winery that the Rathbone’s family purchased. Looking for wine to compliment those from Yering Station, the family subsequently bought Mount Langi Ghiran in the Grampians, another cool climate region renowned for Shiraz, as well as Xanadu in Margaret River for its elegant Bordeaux blends (both white and red). 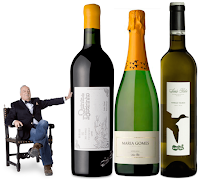 All the wines are available from Northeast Wines & Spirits.